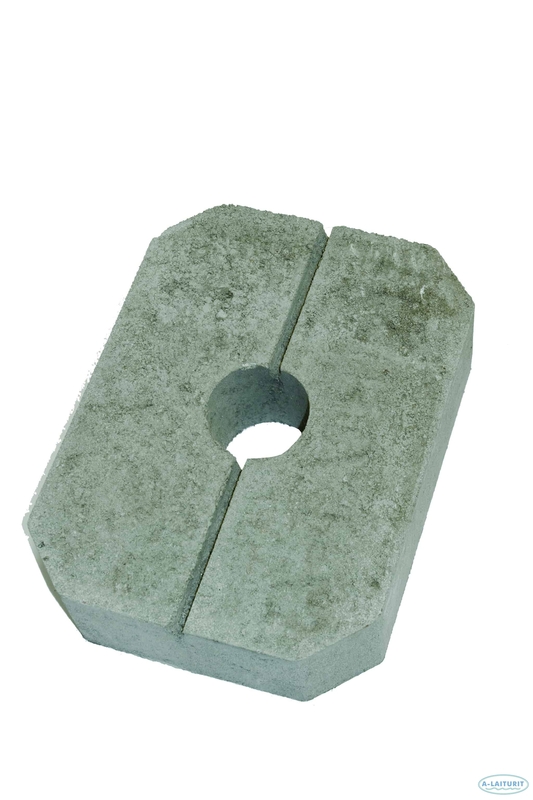 The concrete 25 kg anchor weight is excellently suited for manual installation of a buoy or a pontoon. 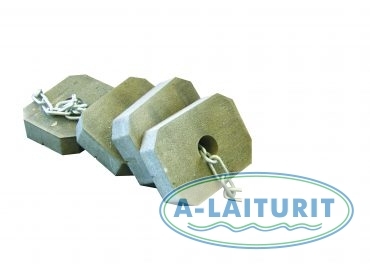 The weights are easy to handle and can be connected to one another by the use of chain. 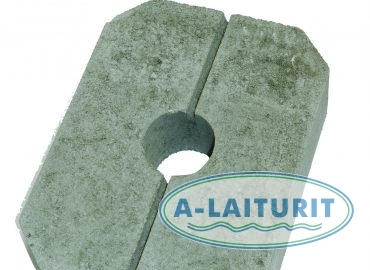 The installation is carried out by attaching the first weight to the chain with shackles and letting the weight sink to the bottom. 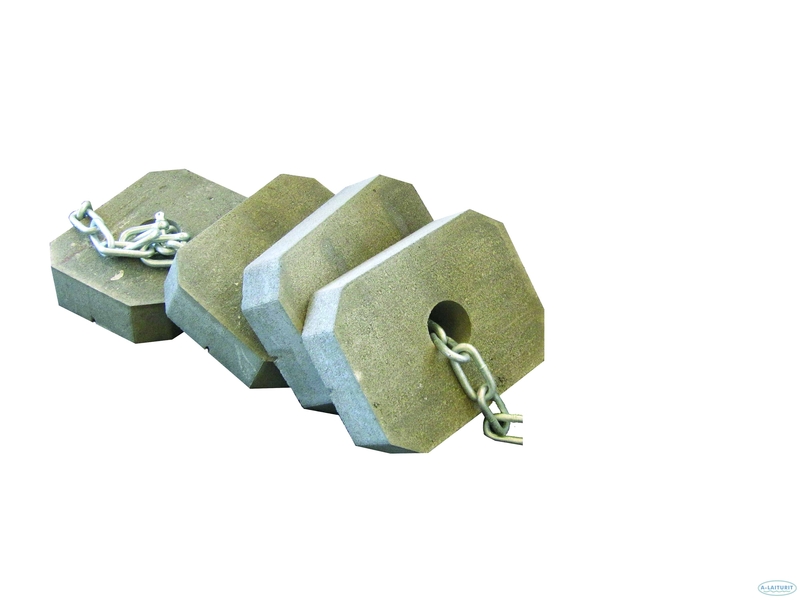 After this the necessary amount of weights are slipped onto the chain and on top of the first weight. Installation can be made from a boat or from the ice during winter.